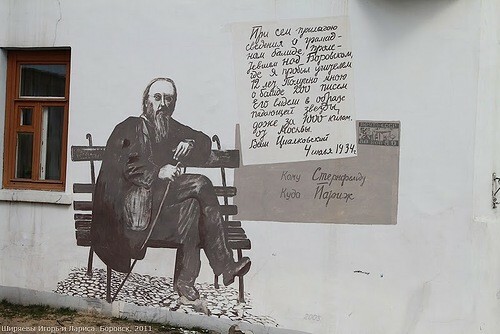 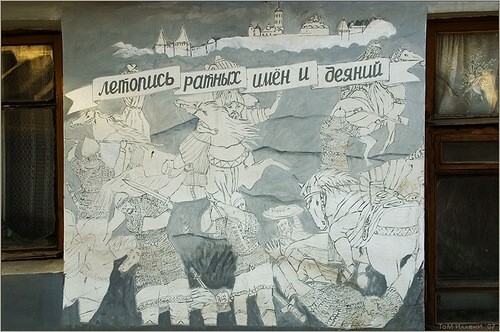 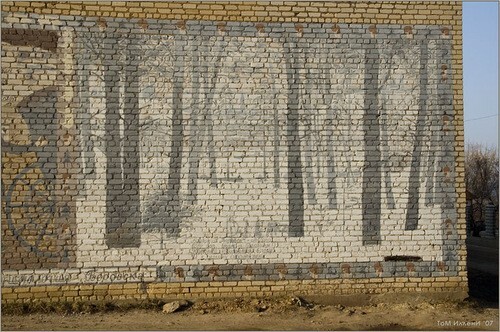 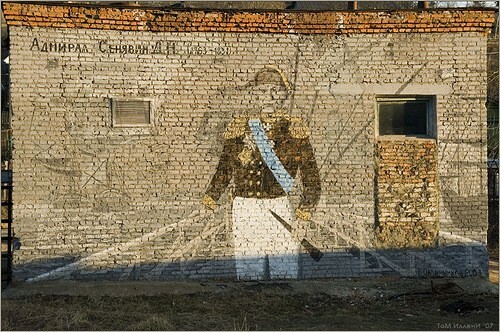 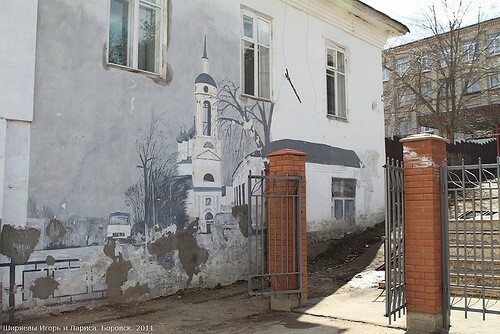 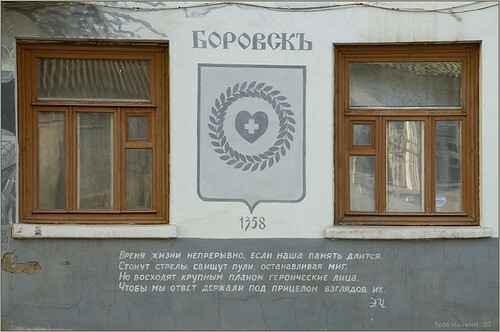 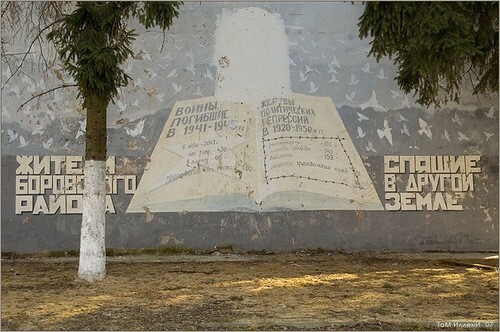 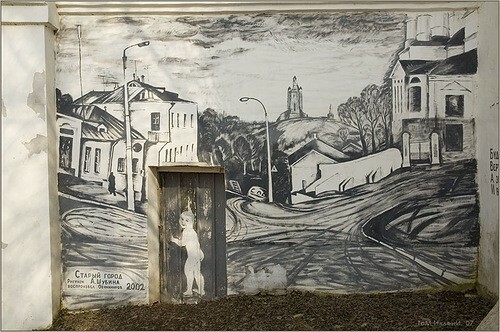 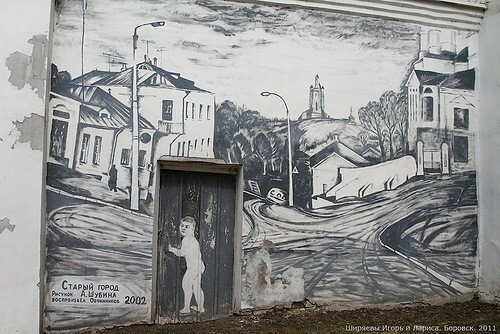 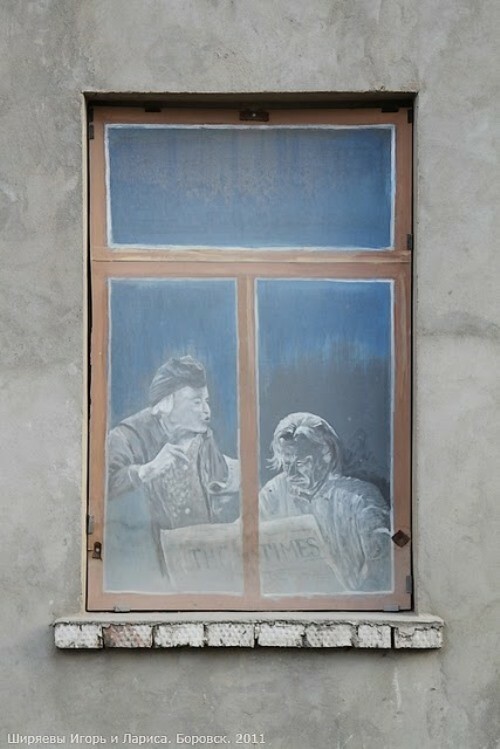 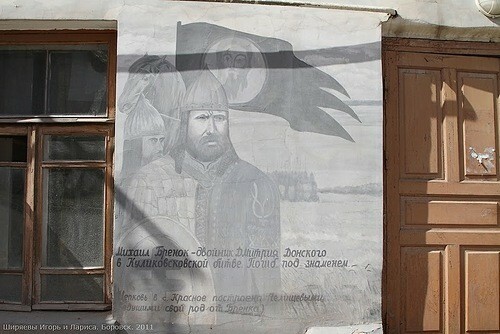 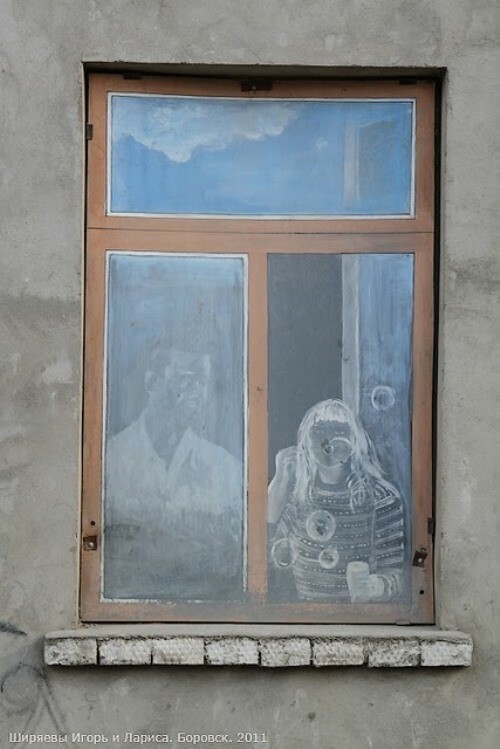 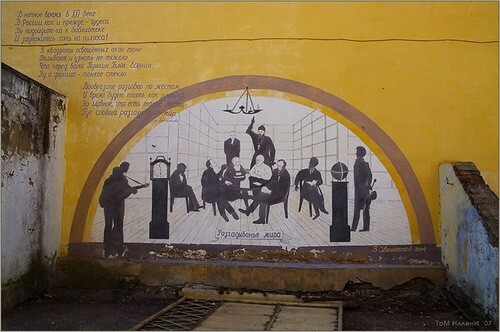 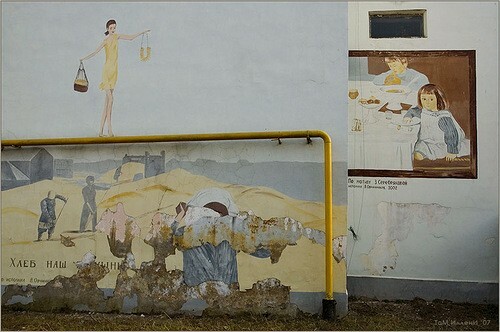 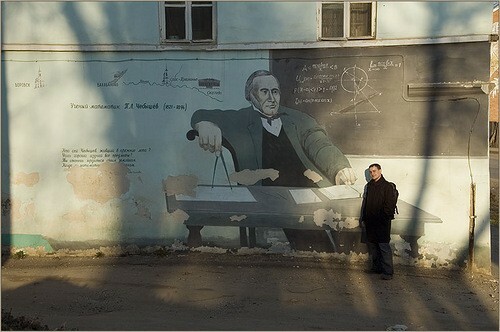 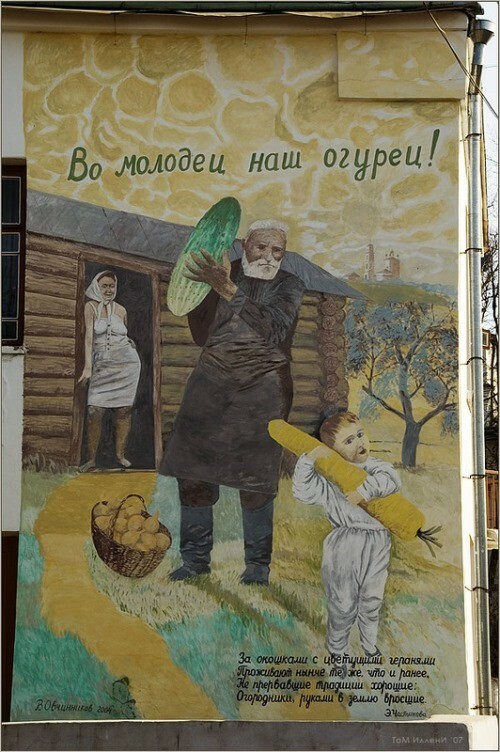 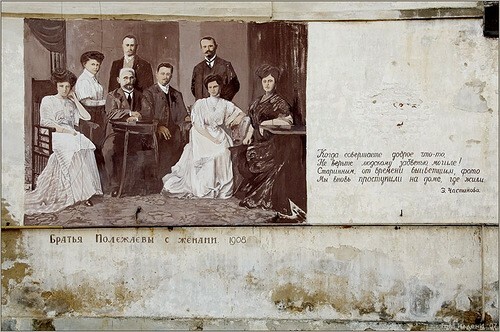 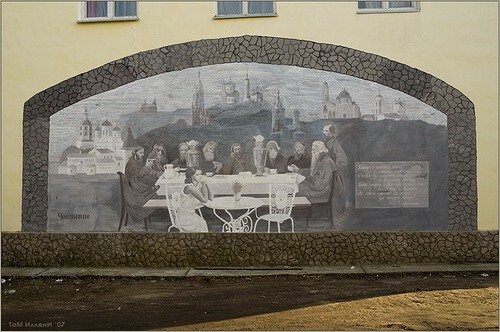 Borovsk street art by Vladimir Ovchinnikov. 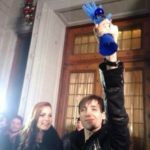 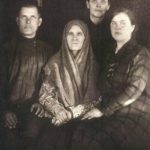 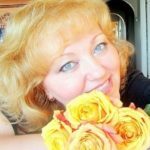 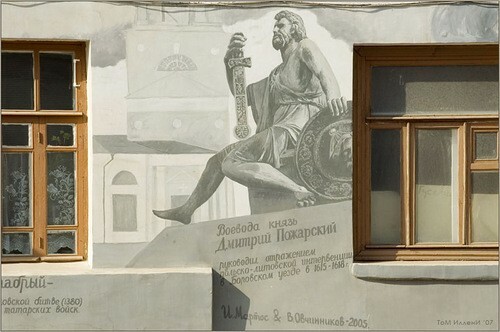 Borovsk is an old town and the administrative center of Borovsky District of Kaluga Oblast, Russia. 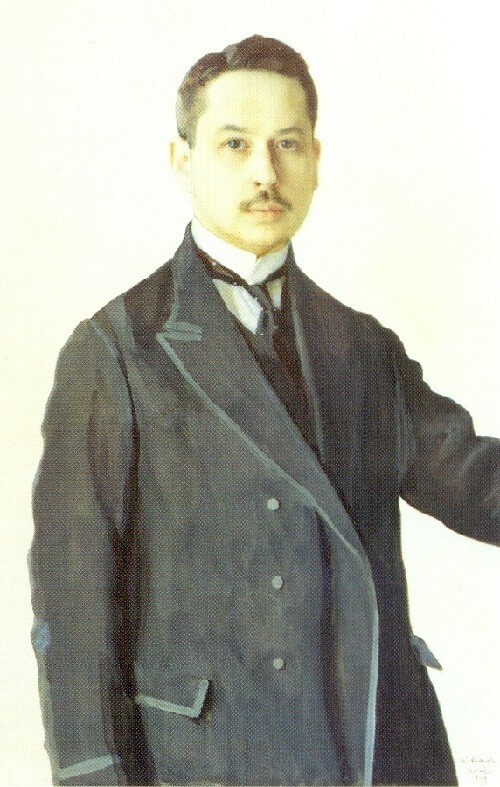 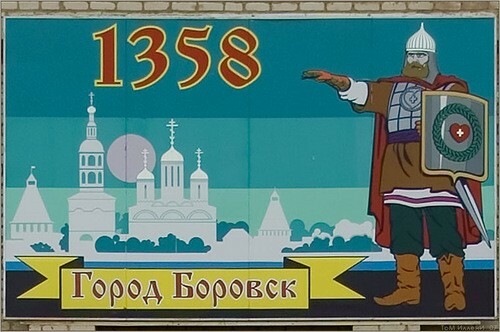 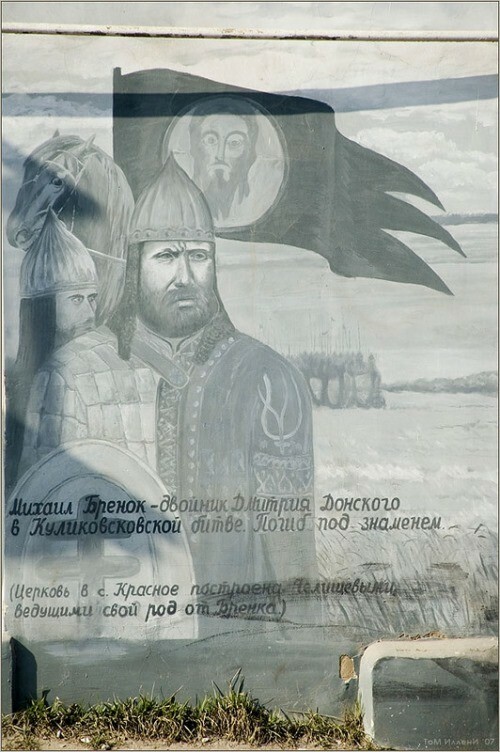 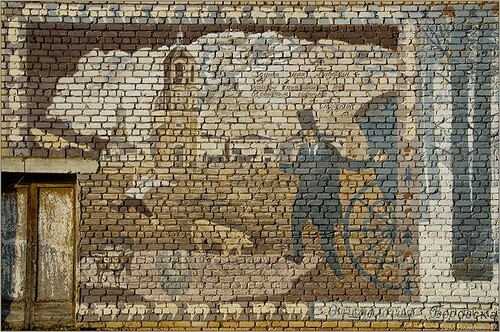 Borovsk is known to have existed since the 13th century. 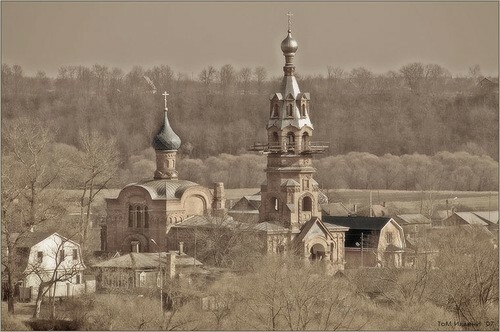 Its strong walls, towers, and a massive cathedral have survived from the reign of Boris Godunov. 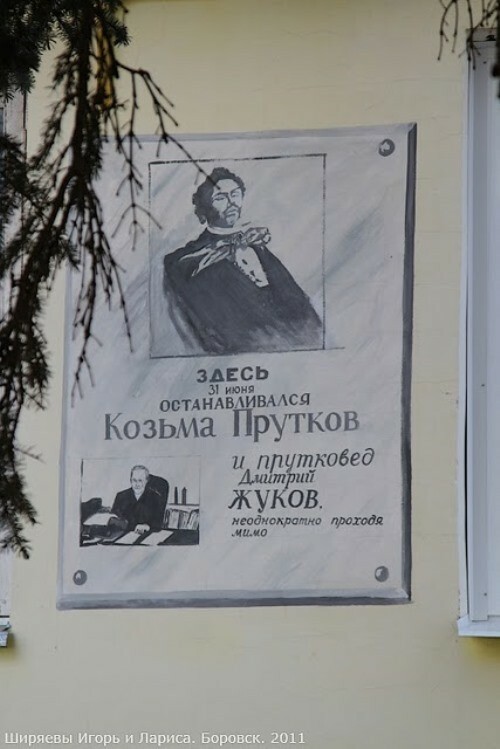 Among the monuments of Borovsk – the oldest wooden church in the region (the 17th century) and a museum of Konstantin Tsiolkovsky, who lived and worked there as a teacher in 1880–1891. 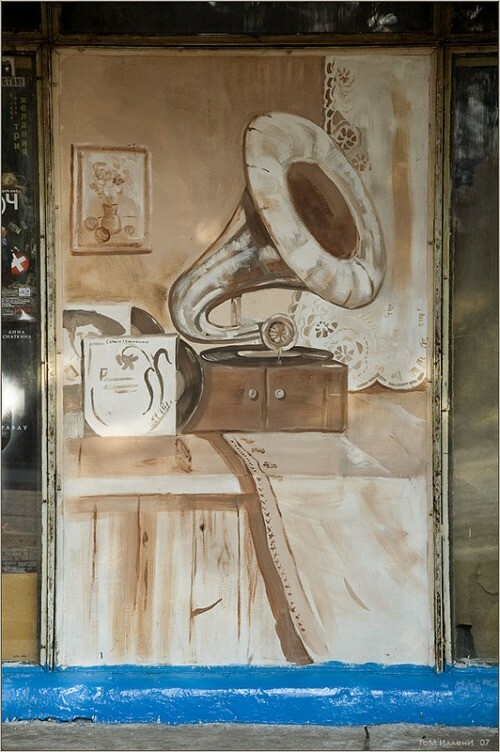 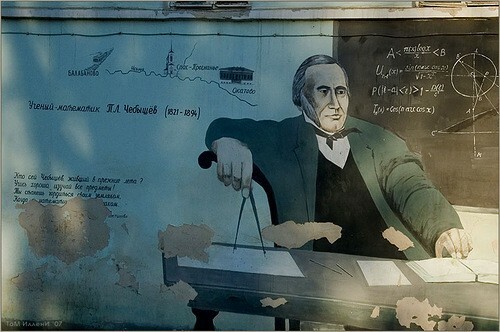 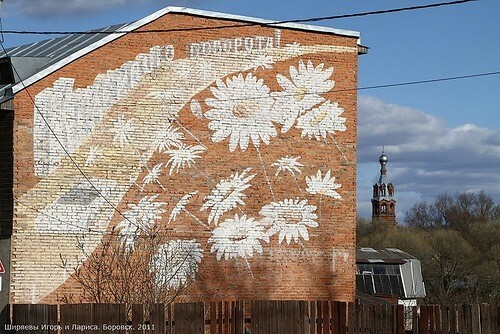 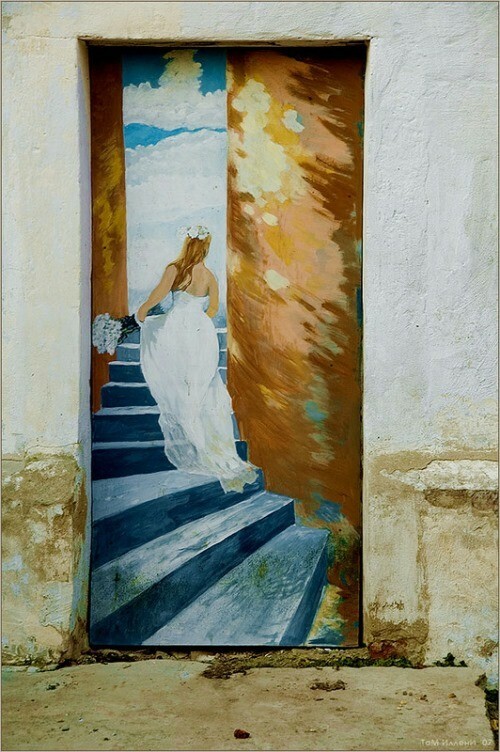 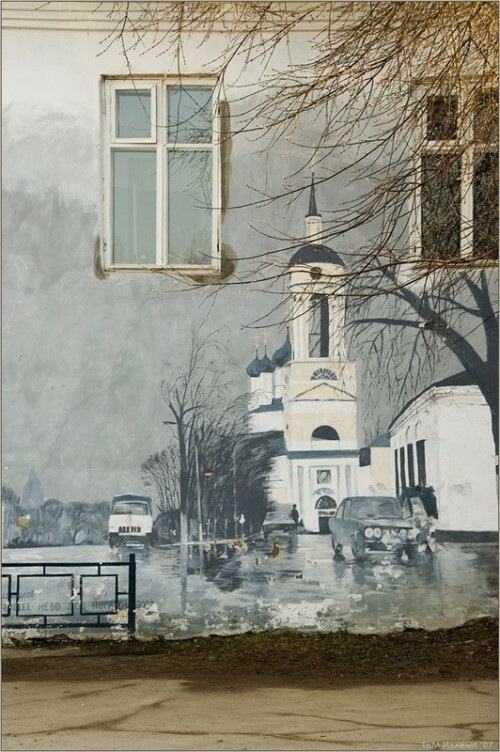 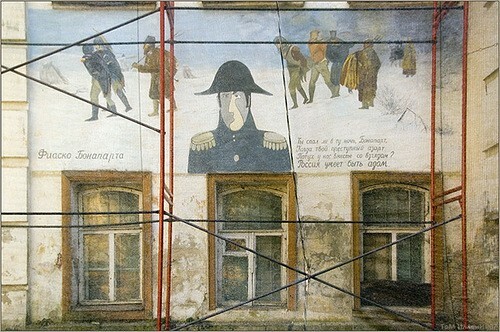 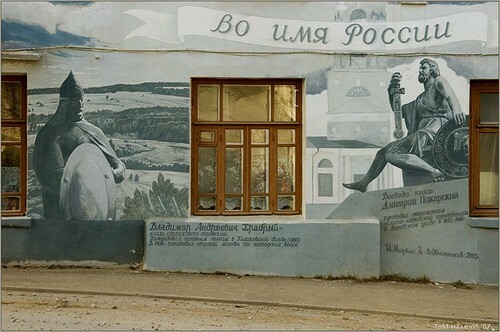 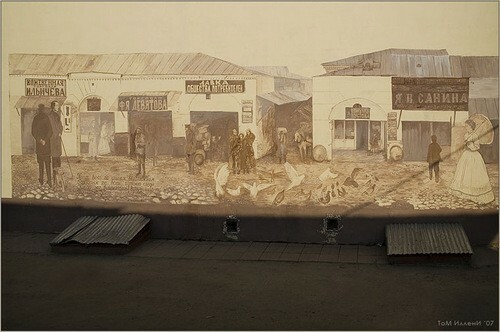 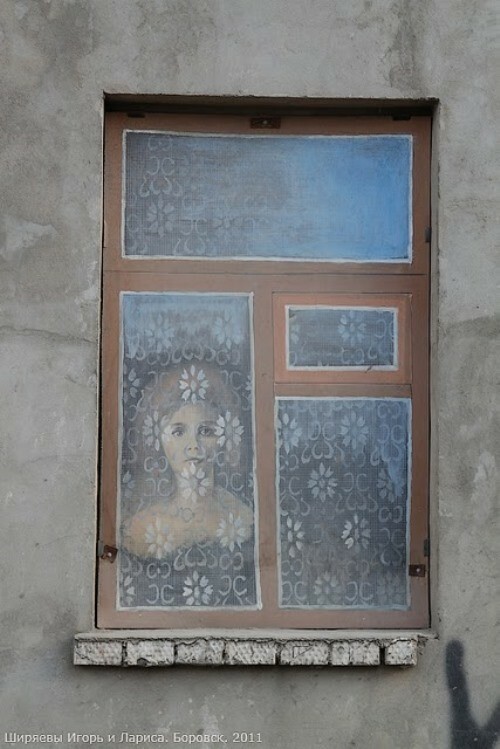 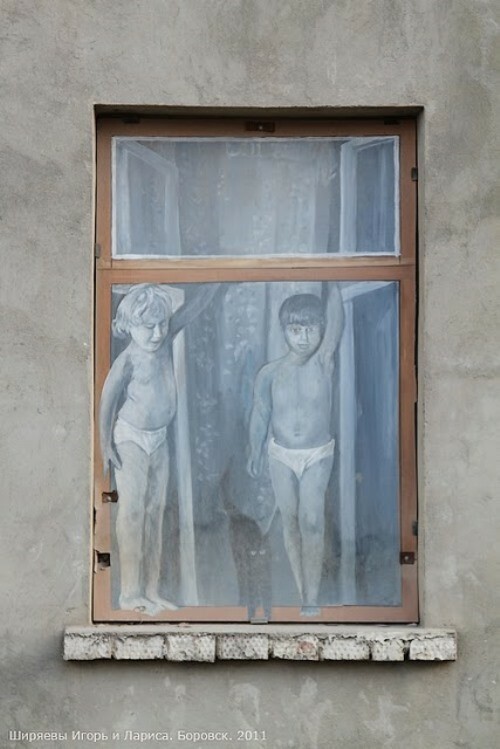 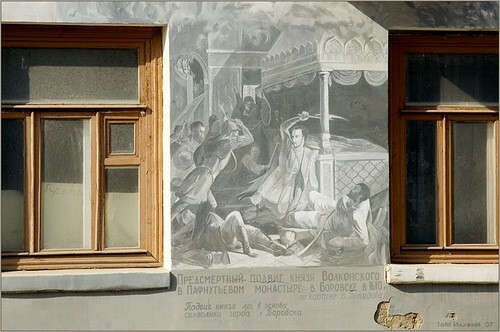 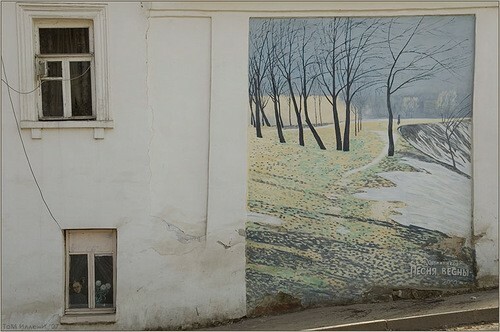 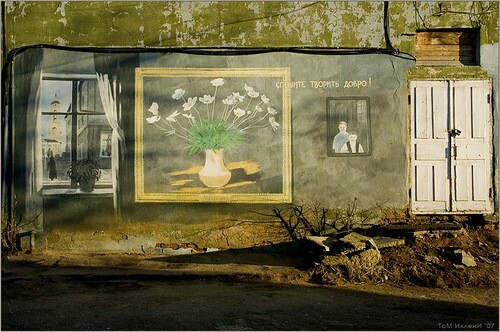 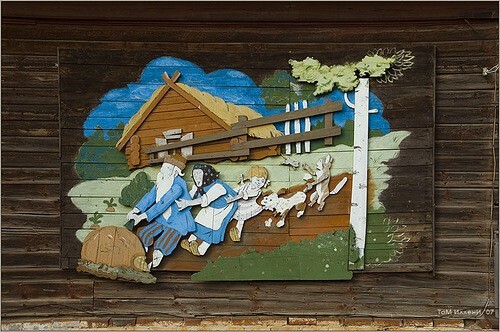 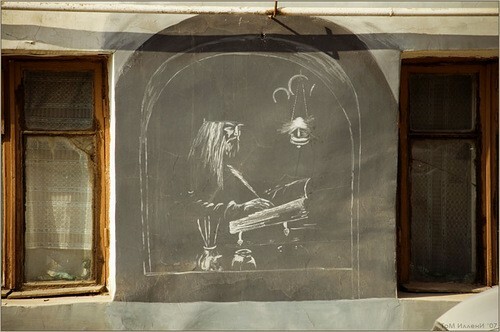 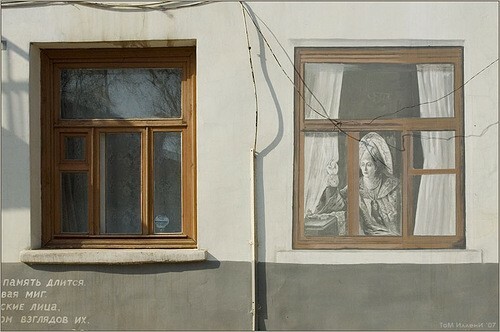 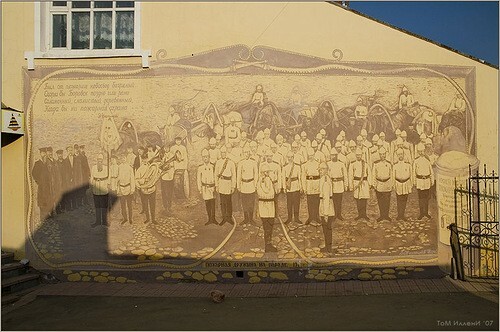 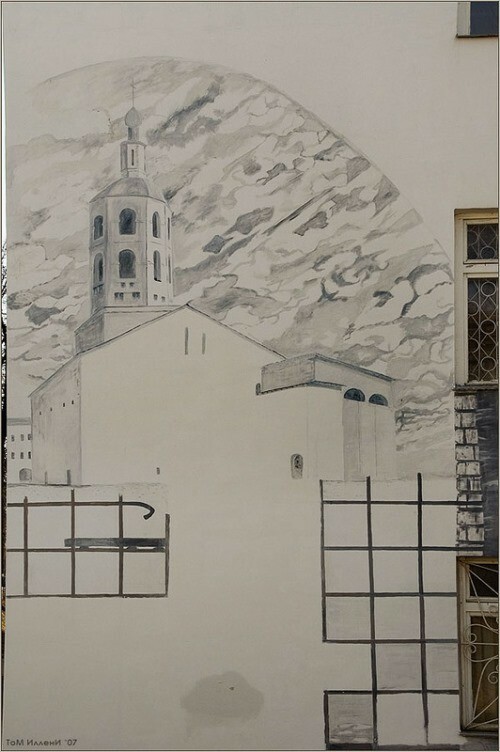 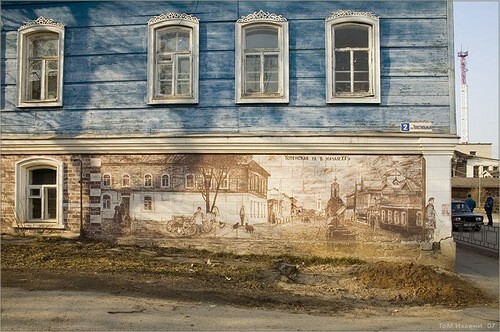 Borovsk has recently been known for painted façades of its down-town buildings, resulting from a work of a local amateur painter Vladimir Ovchinnikov. 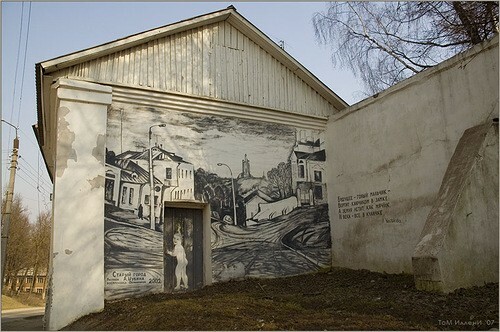 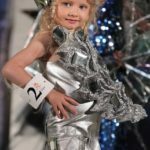 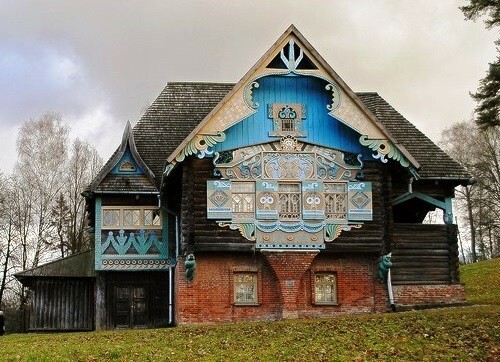 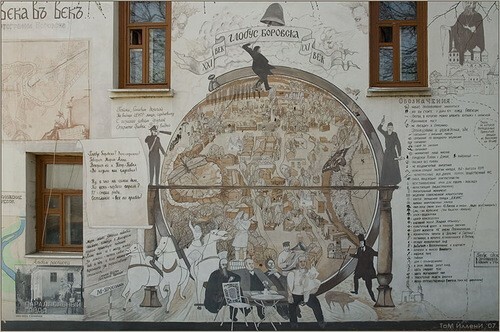 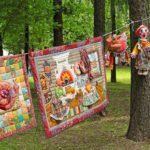 Since that Borovsk has been called the surreal capital of Kaluga region.